Why fight the hustle and bustle (and traffic!) and cram into a crowded high-rise condo when you can ease on down West Beach Blvd and enjoy a slower-paced, old-school beach atmosphere? You will notice your tension levels dropping as you cruise down the two-lane boulevard past beautiful beach homes. 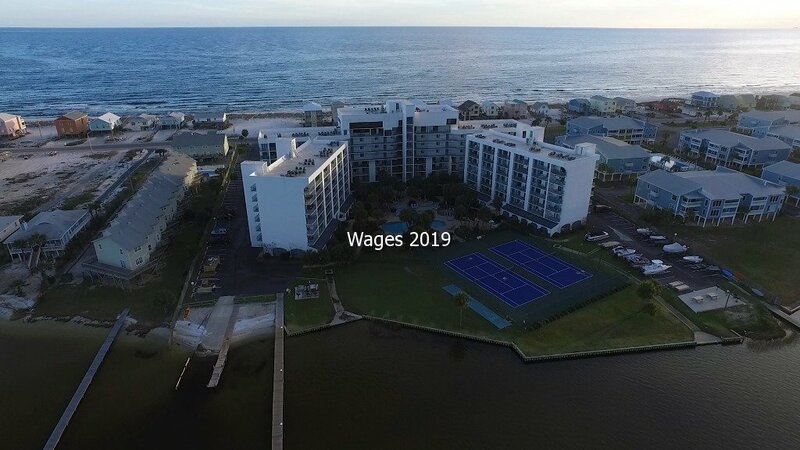 Our Little Slice of Paradise is located in the Gulf Shores Surf & Racquet Club nestled between the beautiful waters of the Gulf of Mexico and the still quiet waters of Little Lagoon. 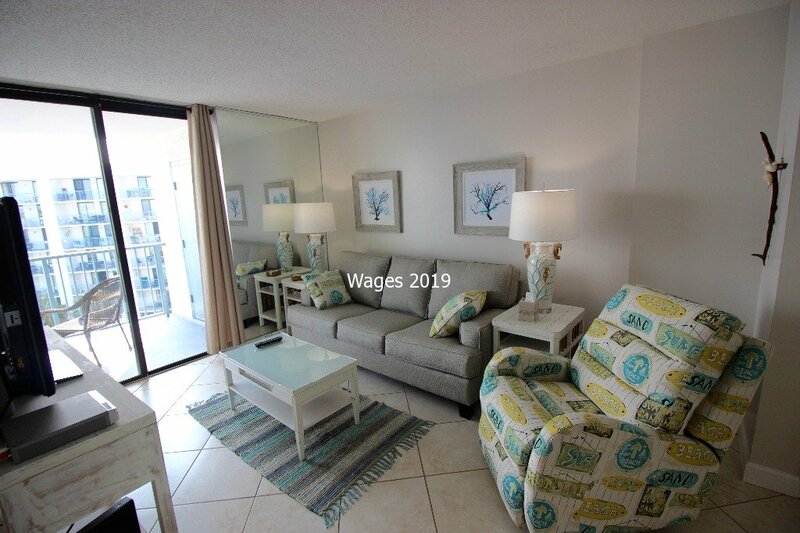 Unit 605-B is located on the 6th floor and you will notice that even upon exiting the conveniently located elevator in building B, you can see both the Gulf and Little lagoon. Don’t linger too long, though, because the best is yet to come… Enter the unit and you will find a totally renovated (May, 2018), tastefully decorated bungalow. 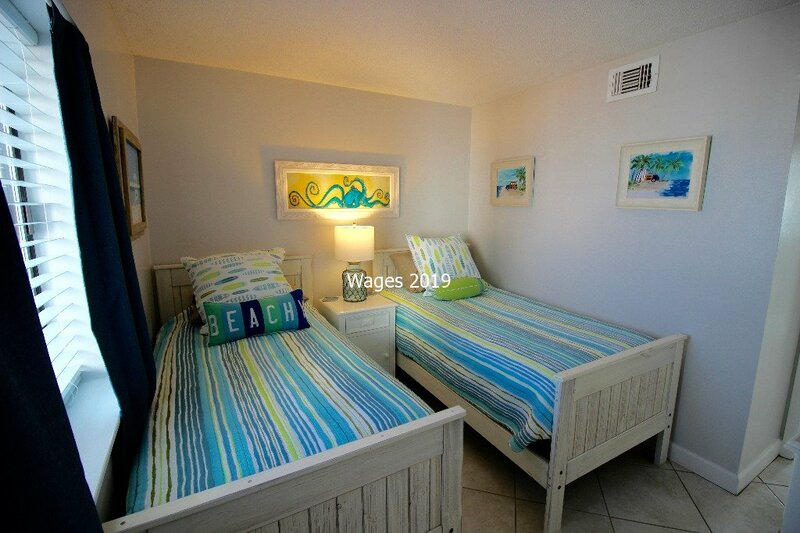 We offer two bedrooms and one bathroom that will be just perfect for a couple or a small family. 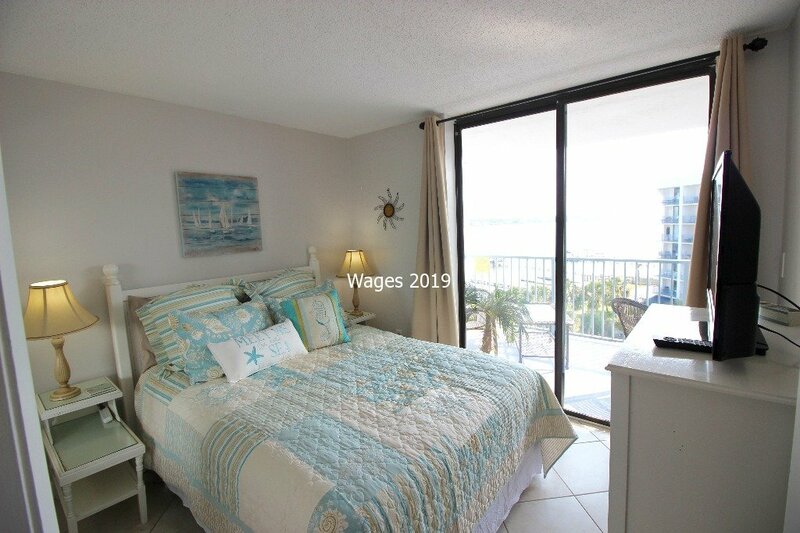 The master bedroom has a queen sized bed and a sliding glass door that leads out to a spacious 18x7 balcony overlooking the pool (more to come about the pool!) and the guest bedroom has two twin sized beds, with a gorgeous view of its own. If you need a little extra sleeping space, the couch is a queen-sized sleeper. The living area also has a sliding door opening out to the balcony. There are three (3) televisions in the unit with cable provided. We also offer a fully-equipped kitchen so meal prep is a breeze. There is free WIFI in the unit. Now, back to the POOL…you will fall in love with the pool. The fidget spinner shaped pool is surrounded by palm trees, fountains and lush greenery with plenty of seating space and tables under umbrellas for your snacks for the kids. Speaking of kiddos, the whole pool area is fenced in with a kiddie pool in its own fenced area. 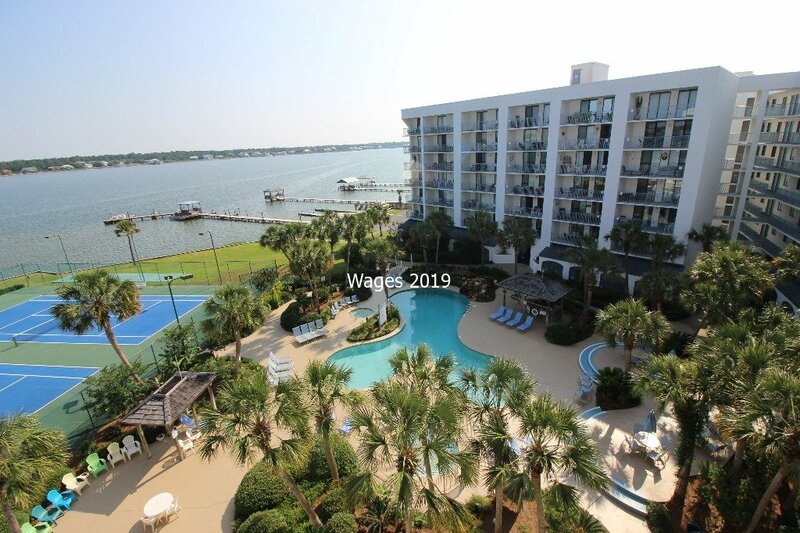 If you can tear yourself away from the pool, you will notice that other amenities include lighted tennis courts, shuffleboard, TWO piers with numerous boat slips and a boat ramp ($20 one-time launch fee for each watercraft). For more information check out www.GSSRC.org/amenities. Ready for the grand finale? 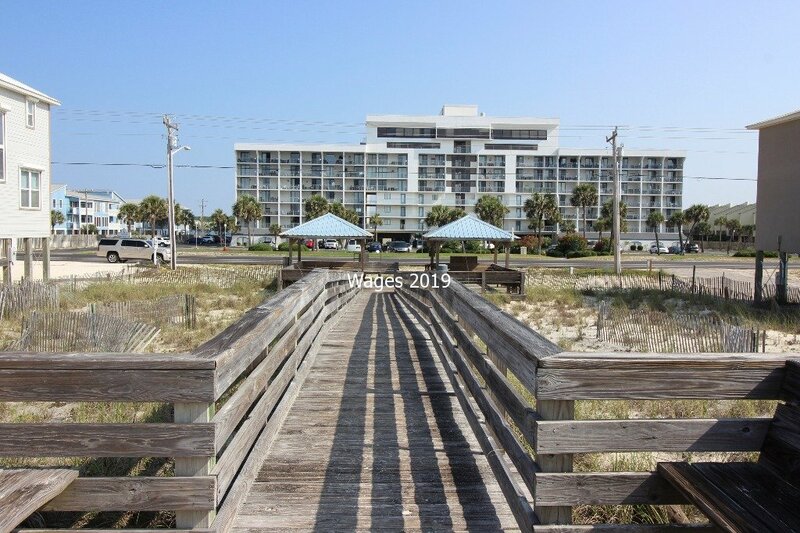 The PRIVATE beach access is located just a few steps away across the two lane boulevard and is open to Surf & Racquet guests only. Relax in the sugar white sand without a crowded public beach. Bring your favorite beach chair! 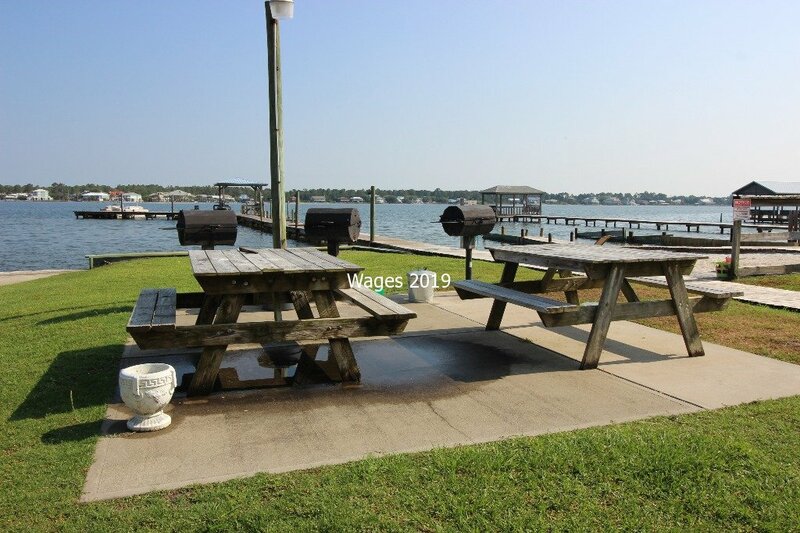 At the end of the day, as the sun is setting, grab your grub and head to one of the two charcoal grilling areas or jump in the car for a short drive and savor some of the best seafood in the world. After dinner, put your exhausted kiddos to bed and enjoy balcony time (with your favorite icy beverage) overlooking the pool at night. THIS is a beach vacation like it was meant to be! - MINIMUM AGE TO RENT- 25. You will be asked to provide a copy of your driver's license prior to booking. - PARKING- TWO (2) Cars maximum. Parking passes must be purchased through the GSSRC office for $20 cash or credit card so when you check in, go get your pass. If the office is closed, the next morning is fine. Remember, RELAX. - Leave Fido at home. NO PETS. - Sheets, bath linens and kitchen linens are provided but there is no maid service. Washer and dryer are provided in unit. - A starter supply of toilet tissue, paper towels, garbage can liner, dishwashing liquid, etc is provided to get you started but you will need to purchase additional supplies for the rest of your stay. Come see what supplies are in the unit before you go buy them. 100% refund (including $200 security deposit) for cancellations prior to 30 days from the date of check-in. 50% refund (plus $200 security deposit) for cancellations from 15 days to 29 days.  0% refund (only refunding $200 security deposit) for cancellations less than 15 days. 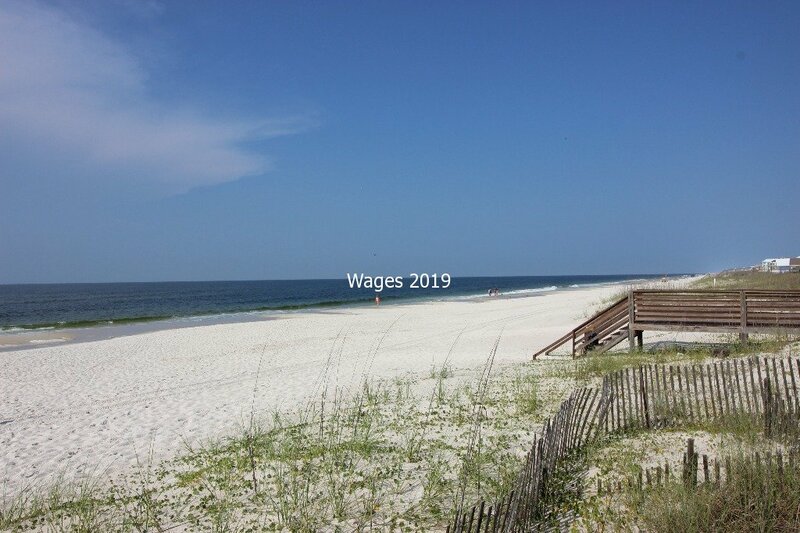 We came to Gulf Shores over spring break for my daughter’s volleyball tournament and wanted to stay on the beach. This little condo was perfect! Very clean, bright, cheery and beachy! Beds and furniture are newer and super comfortable. Balcony overlooks the pool area (which is very pretty) and lagoon and was a relaxing place to drink coffee in the morning. The owner was awesome! Very communicative and thoughtful (she supplies a “starter kit” of a couple laundry pods, dishwasher tabs and paper towels....so handy!). She reached out by text in the days leading up to our stay letting me know the best times to shop on “check-in” day (the first Saturday of spring break!) and offering insight into how to avoid the crazy spring break traffic getting to the condo. We loved having a (newer) washer and dryer in the unit so we could return home with clean clothes. We stayed with 2 adults and 2 teenagers which was probably the max for this unit. Christine, thank you so much for the kind words! We try to keep people wanting to come back for more. Come see us again! We absolutely loved this property. 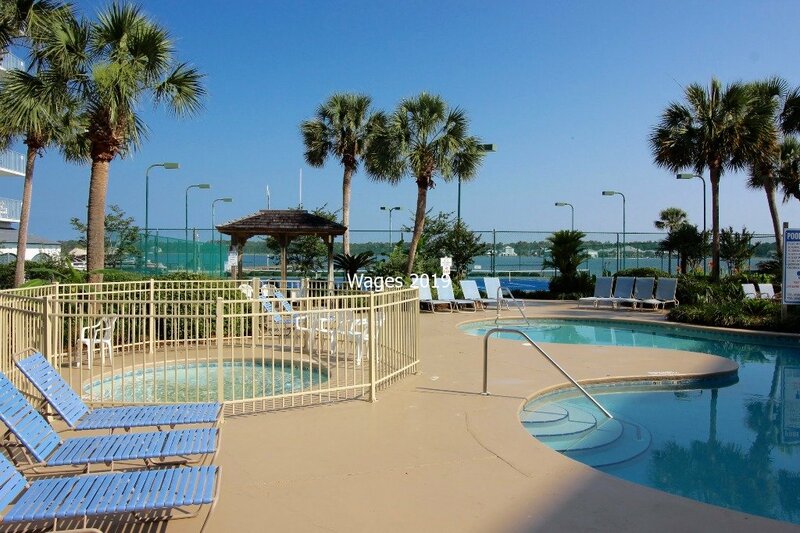 It is right on the main stretch, nice private beach, and amazing pool/hot tub. The views are great. The room has only basic amenities, but is kept nice and clean. Leslie is great to work with and very kind. We can’t wait to visit again! Cheyenne, thank you so much for the kind words. I am so glad that you enjoyed your stay. Come see us again soon! We thoroughly enjoyed our stay at this condo. Everything was perfect for us, from the unit itself to communication with the owners; we had everything we needed for a long, relaxing weekend. 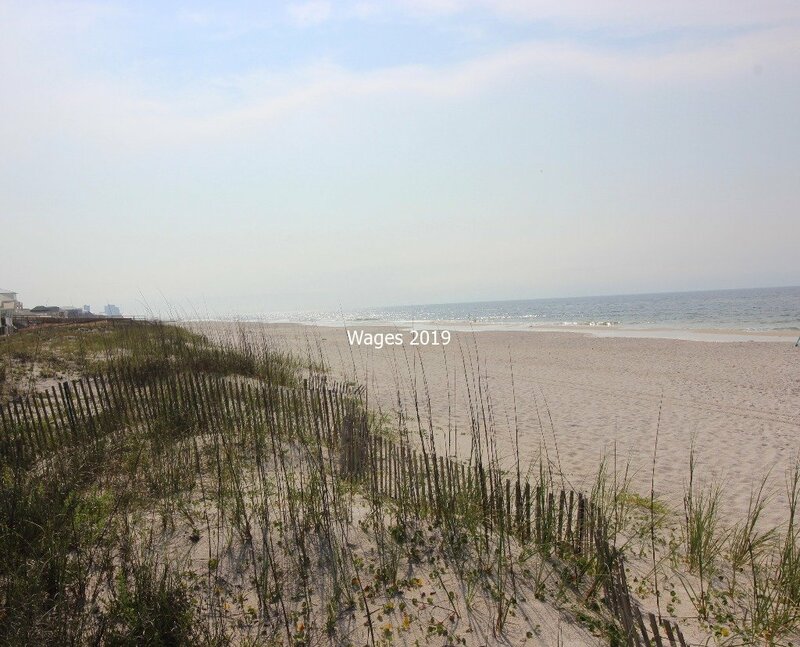 The walk to the beach was even shorter than we expected and the drive to most restaurants is less than 10 minutes. Leslie was extremely helpful in making sure we were happy. I definitely recommend staying here. Thank you so much for the kind words! We are so glad that you had a great time and that we were able to help make that happen. Hope to see you the next time you need another dose of relaxation! Clean and nicely furnished. Had everything we needed. Owner very communicative and helpful. Will definitely stay again. Thank you, Amanda, for staying with us and for the kind words! October is a beautiful time of year to be at the beach. Come see us again soon!! Enjoyed the stay. Owner was very responsive. 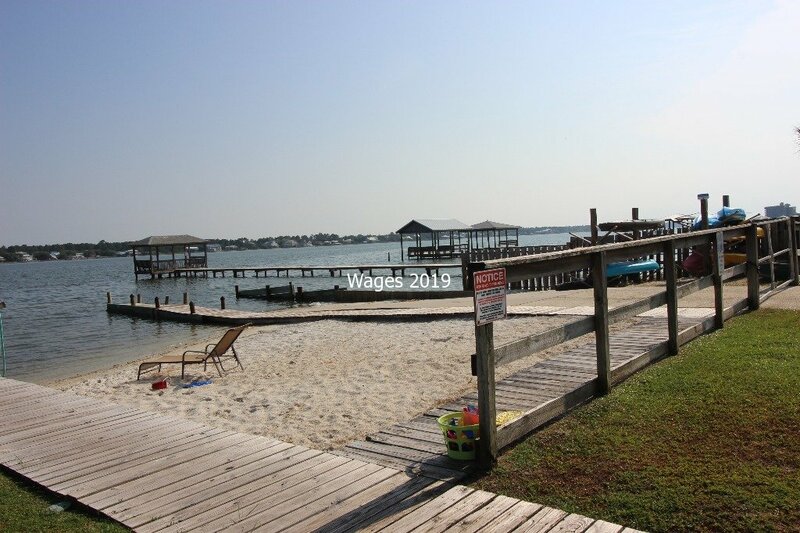 Amazing Vacation Rental— Amazing Owner! 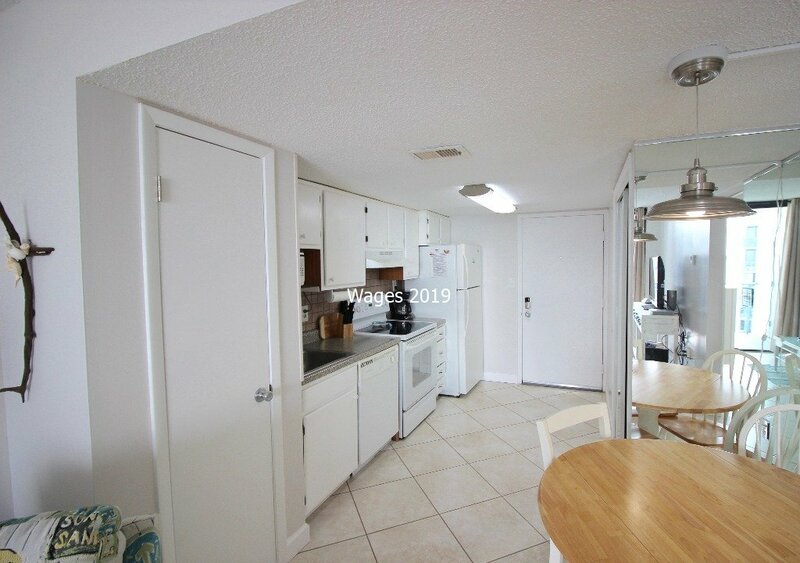 I cannot stop raving about this lovely condo! The owner, Leslie, reached out to me via text and email leading up to our stay. She made sure we knew the best time to go grocery shopping, the best seafood joints, and fun activities for our kiddos. On the day of our check-in, she texted me and let me know that the condo had been cleaned and was ready for us two hours before official check in time. That was so generous, especially because it was pouring rain and we didn’t have a place to go before check in. 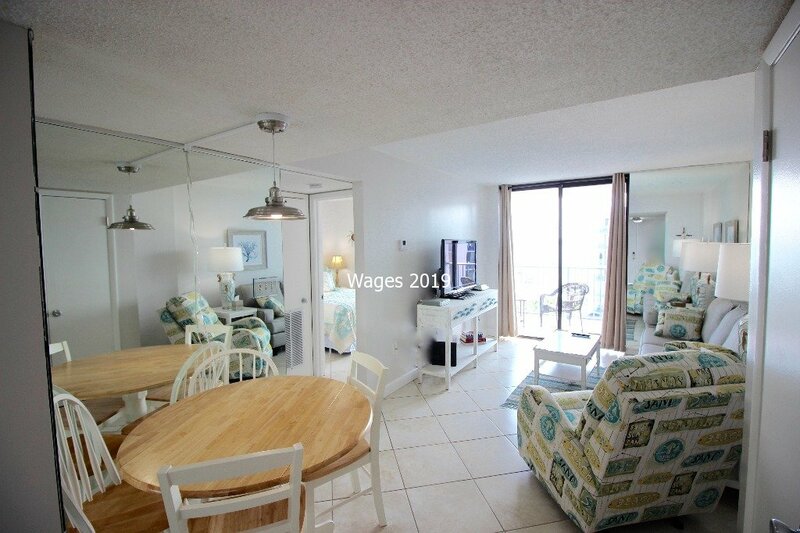 Once we got inside, we were met with a super cute, beach themed condo. It was super, super clean. I felt like everything was brand new! The beds were super comfy, the furniture was in great shape, quality towels and linens....superb! Now, here’s the icing on the cake— we left for home at 10AM on our last day. We had made it about 125 miles away when the owner texted me and told me that one of our kiddos left his iPad at the condo. Whoops! Totally our mistake, but what a display of character to tell us, and then offer to mail it back to us! We’re so grateful for her honesty and integrity! We absolutely loved this condo, and the owner. We can’t wait to go back! Emily, thank you so much for the kind words! We look forward to you visiting us again and again (maybe without the ipad loss- I am sure that your sweet one was upset on the ride home). See you again soon! 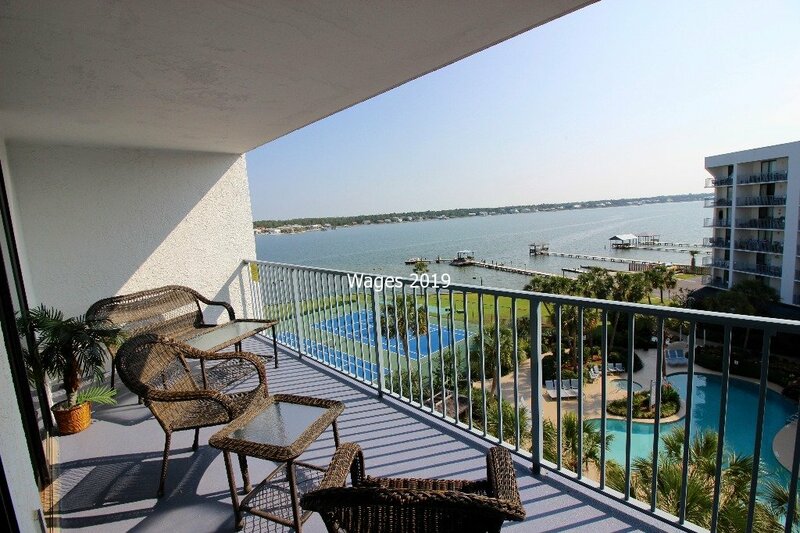 The condo is well kept, clean and great for a getaway to the beach. The owners are friendly and very responsive to all questions and great to communicate with. We really enjoyed our time with family and took advantage of the easy beach access as well as the pool. 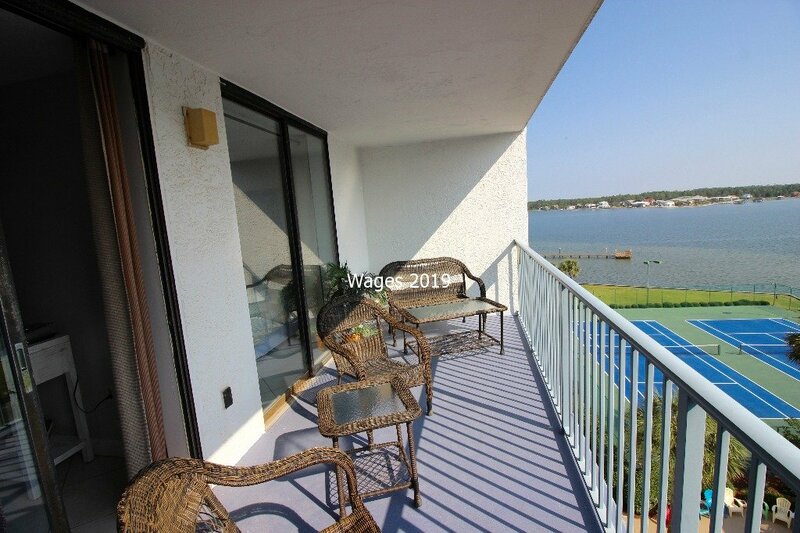 I would highly recommend this unit if you are looking for a place to be comfortable and enjoy a family beack vacation. Thank you, Tina, for the sweet words. We are so glad that you were able to enjoy your time with family and spend some time in the sun and sand. You are welcome back anytime! We weren’t planning a vacation this summer due to busy schedules. I found this condo and Leslie worked with me to make it happen. We had a great time and enjoyed the condo. The kids loved the games and puzzles. 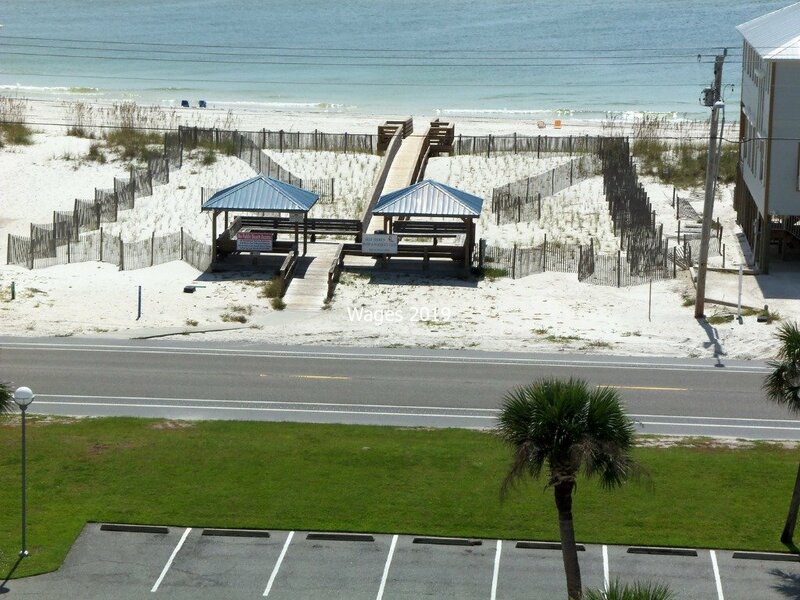 If you are planning a trip to Gulf Shores I highly recommend staying at this condo. Leslie is wonderful! Thanks again for everything. Thank you for the kind words! I am so glad that you guys had a great time. Come see us again soon! My wife and I stayed at this particular unit to celebrate our wedding anniversary and we were blown away by the hospitality. 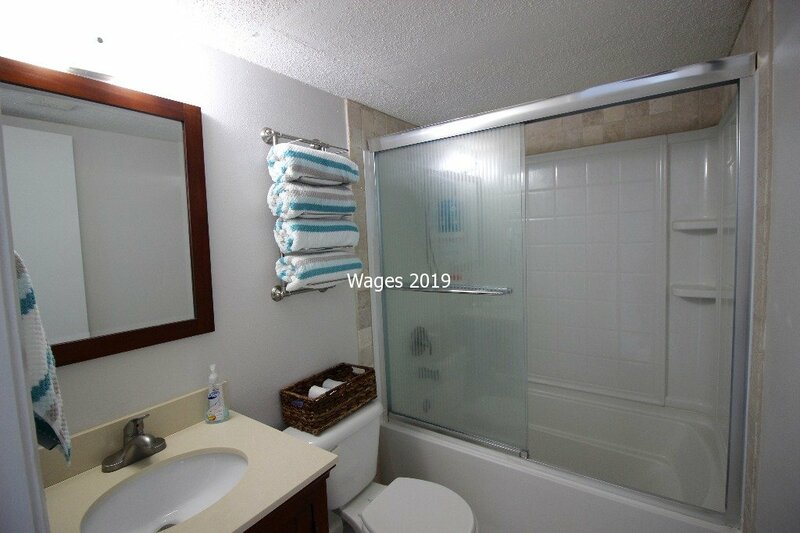 Not only were the amenities everything we had hoped they would be but Ms. Wages was very thoughtful in making sure our vacation was relaxing and memorable. I would recommend to anybody lookin to stay at a convenient location for a great price. Thank you so much for the kind words and thank you for allowing us to be a part of your anniversary trip. We hope to see you for many more to come! 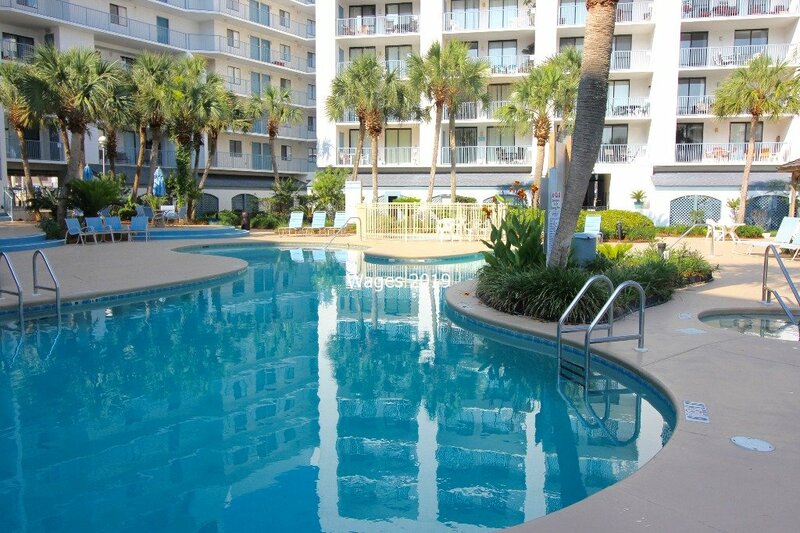 We stayed in the condo and and enjoyed the beach, condo, pool, tennis courts. 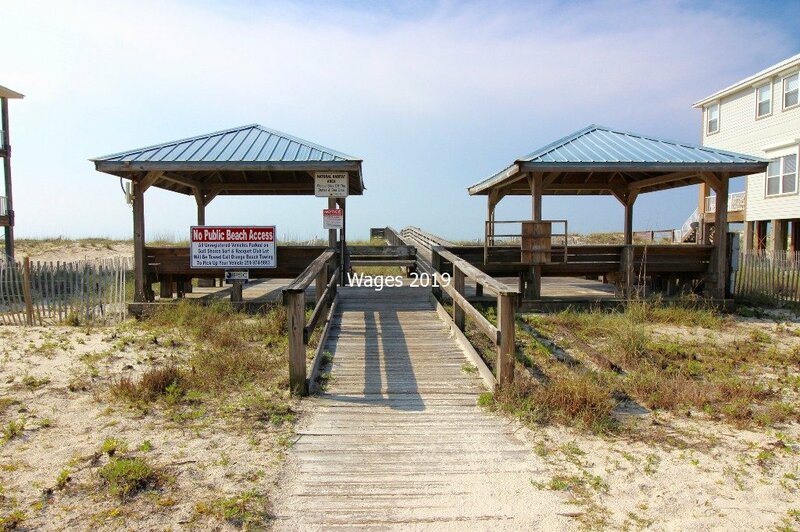 Short walk across the street with beach access. There’s a shower in condo side of street so you can rinse off from beach. 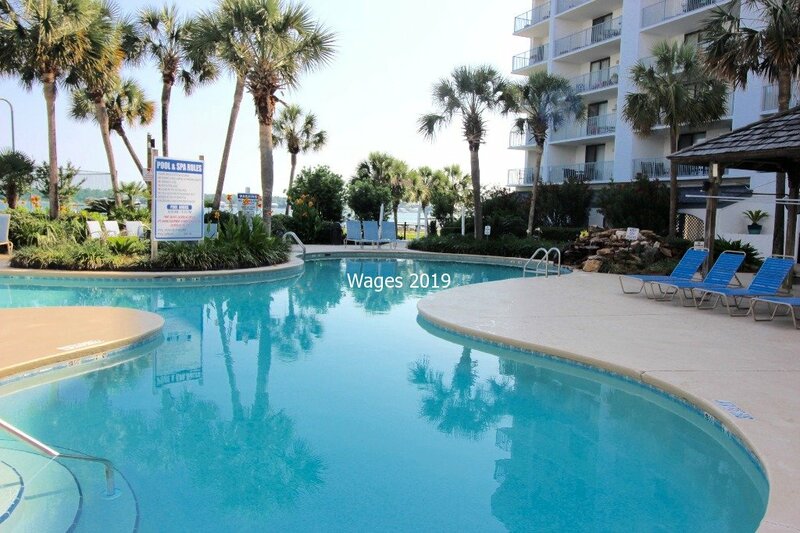 The pool side has a great view of bay and fishing docs Condo was clean and had all the cooking utensils you would need. But remember you have to bring everything for kitchen, dish soap, salt and pepper etc....Thank you for letting us enjoy your condo! We are glad that you enjoyed your vacation with your family! Hope to see you again soon.